The Mad Box will apparently take 2-3 years to arrive and will match the performance of high-end PCs. 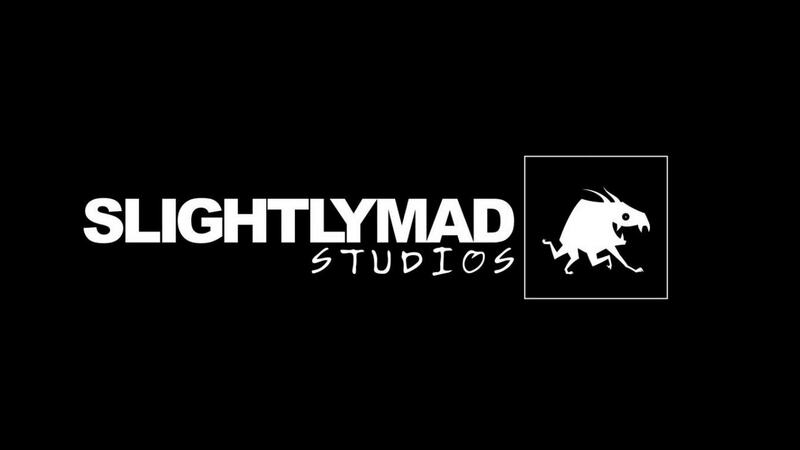 A tweet by Slightly Mad CEO (no pun intended) Ian Bell tells us that this new console will be capable 4K output at 60 fps and have VR support along with a free game engine available for all developers. The Mad Box will be a standalone system much like the PS4 or the Xbox One and although the console promises heavy-duty hardware, it will be priced competitively, says a report by Variety. "We think competition is healthy and we have the required hardware contacts to be able to bring something epic to fruition based on our designs," Bell said in an interview with Variety. However, don't get your hopes up of getting this console anytime soon. The Mad Box will take 2-3 years to arrive and will apparently match the performance of high-end PCs of that time. It would also have to compete with the PS5 and Xbox Project Scarlette consoles, which are rumoured to come around that time. 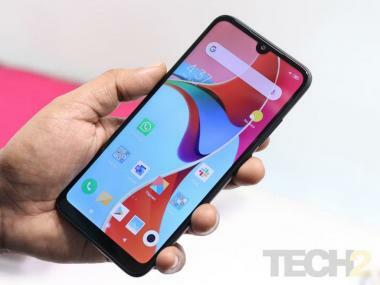 To pitch an untested product against industry heavyweights and also pricing it competitively will be interesting to see. You'd need to be slightly mad to make a winning product in the face of such competition, wouldn't you?